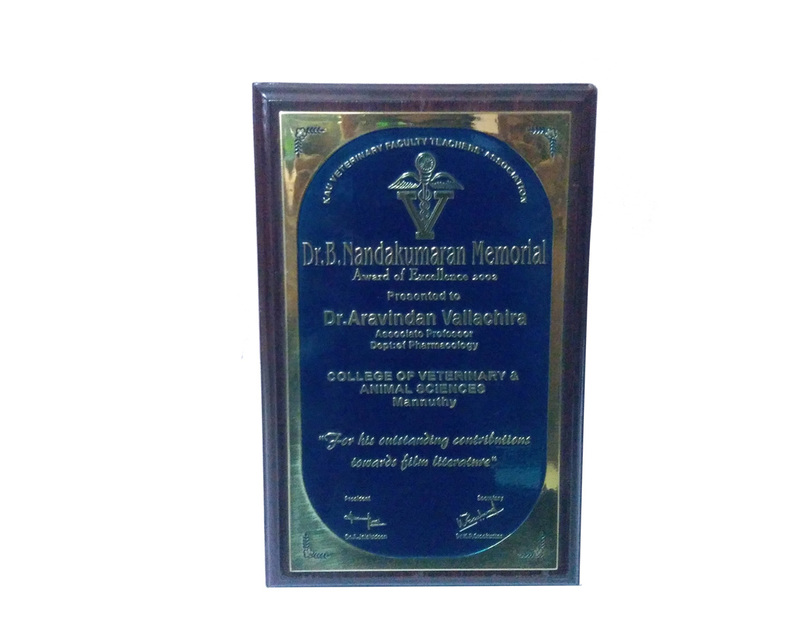 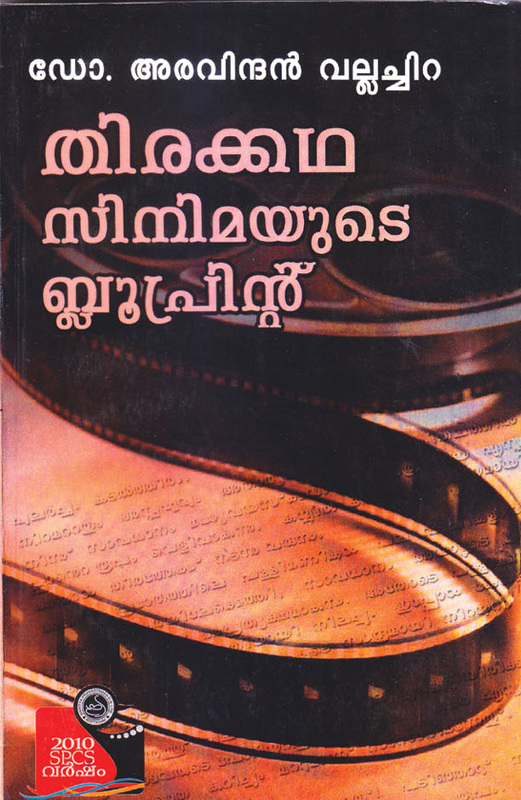 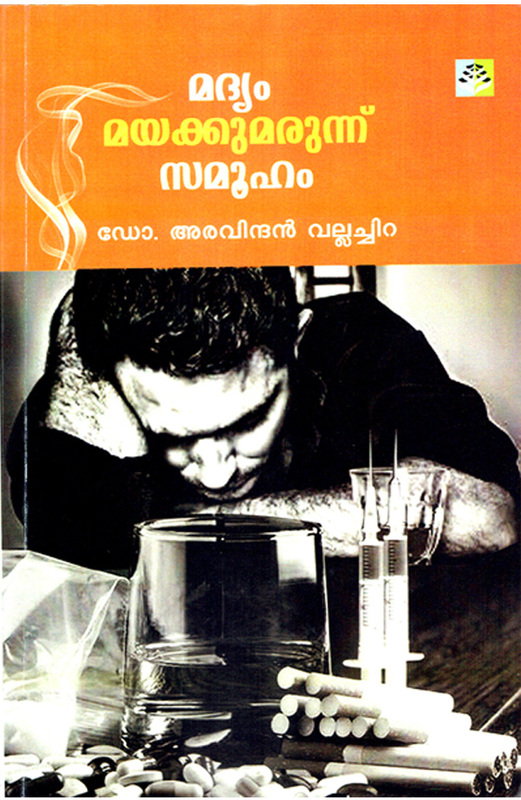 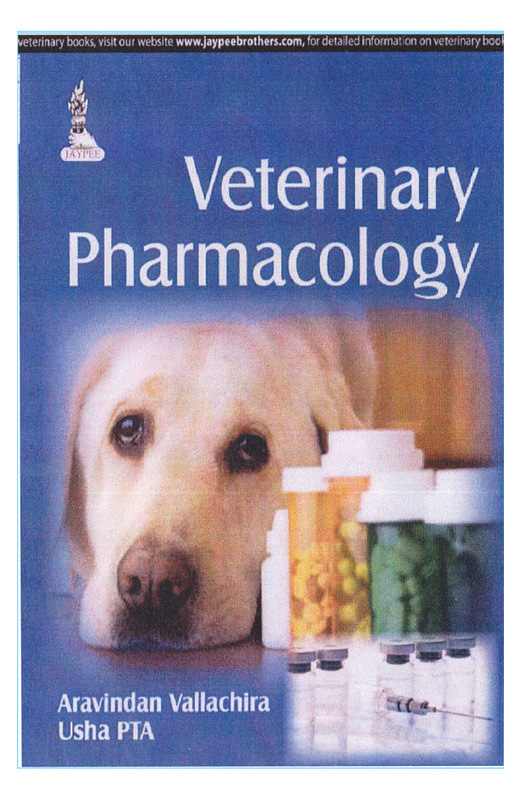 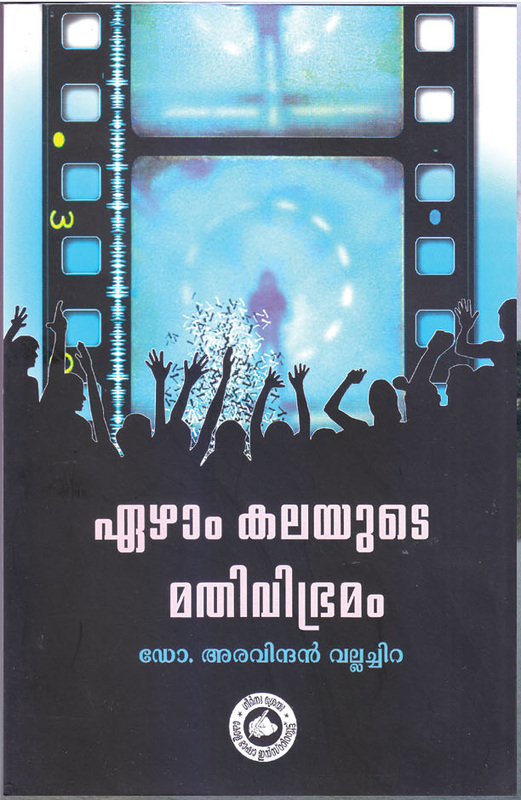 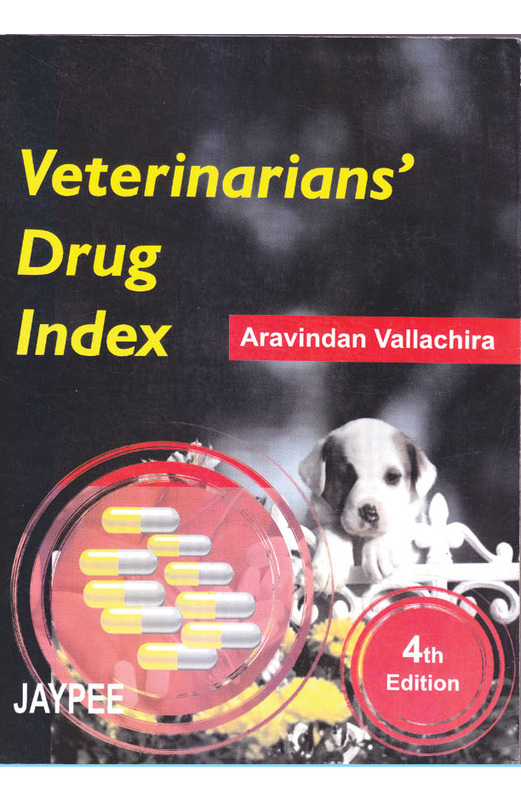 Published 20 books on cinema and 4 books on Veterinary Science. 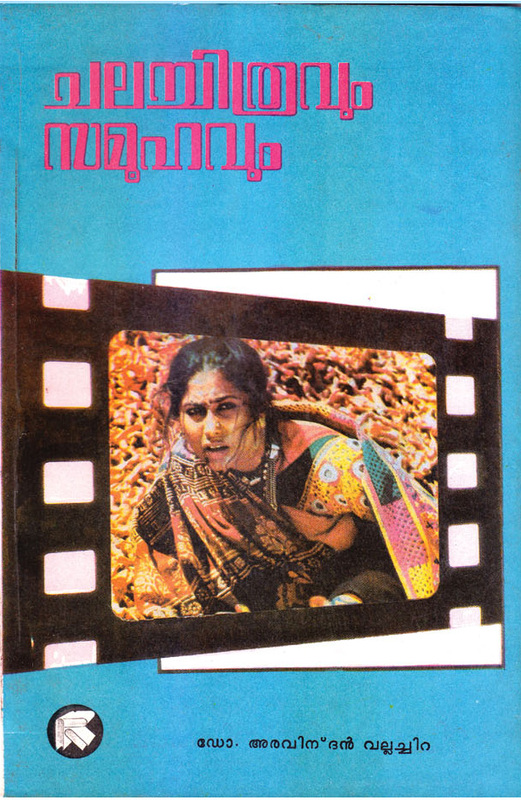 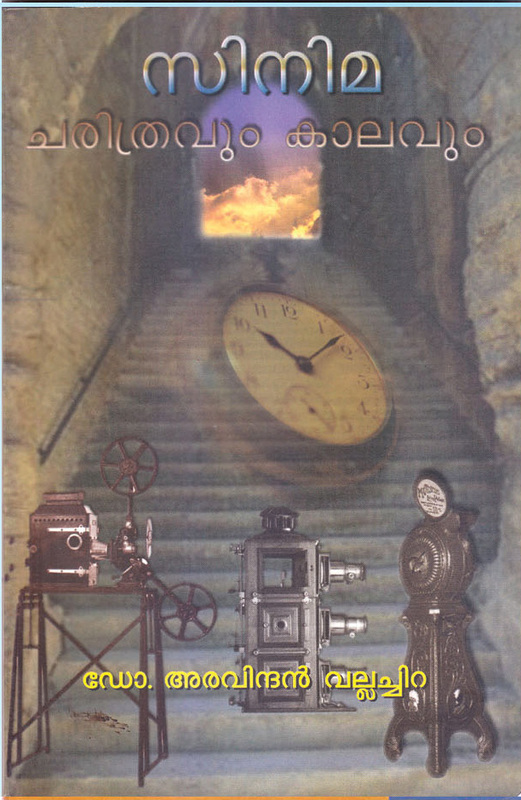 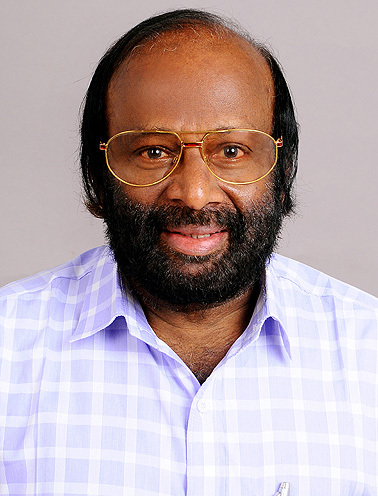 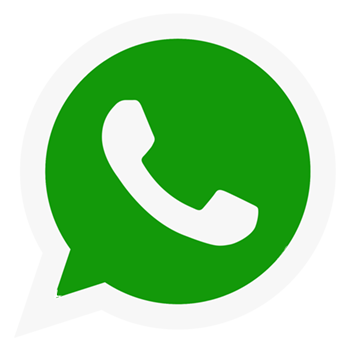 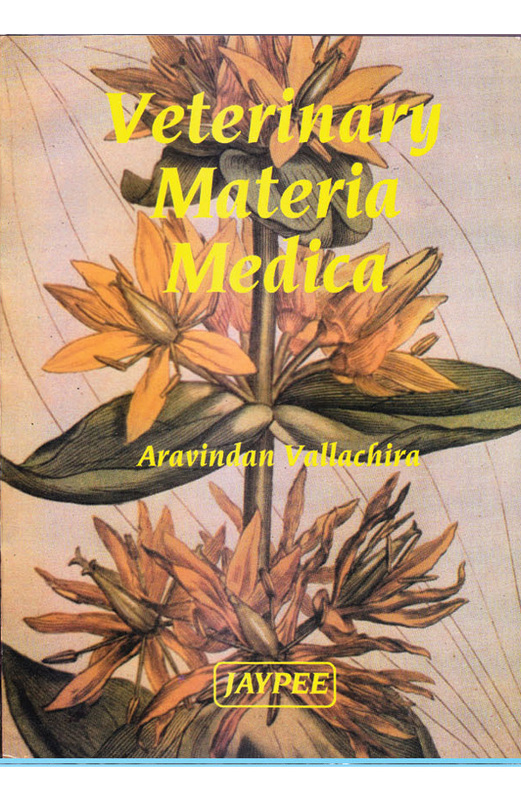 I'm Dr. Aravindan Vallachira, a Film Critic and Writer. 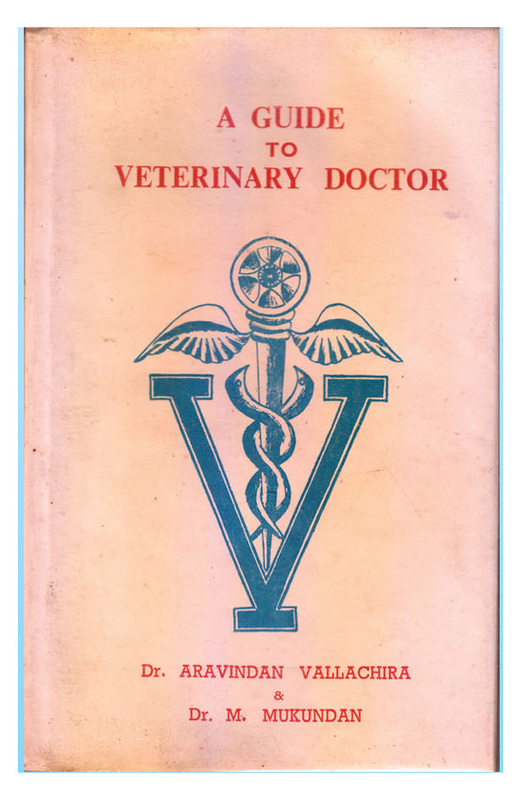 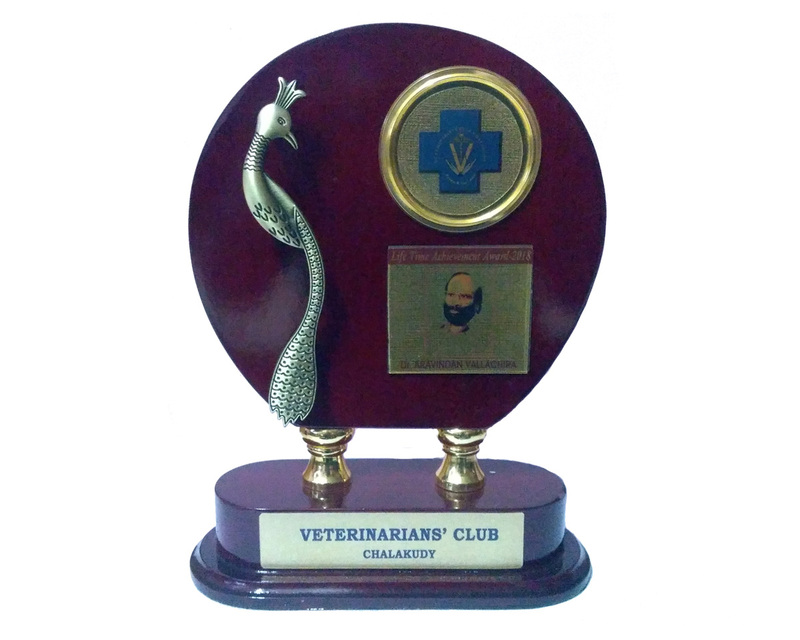 I was written 20 books on cinemas and 4 books on Veterinary Science. 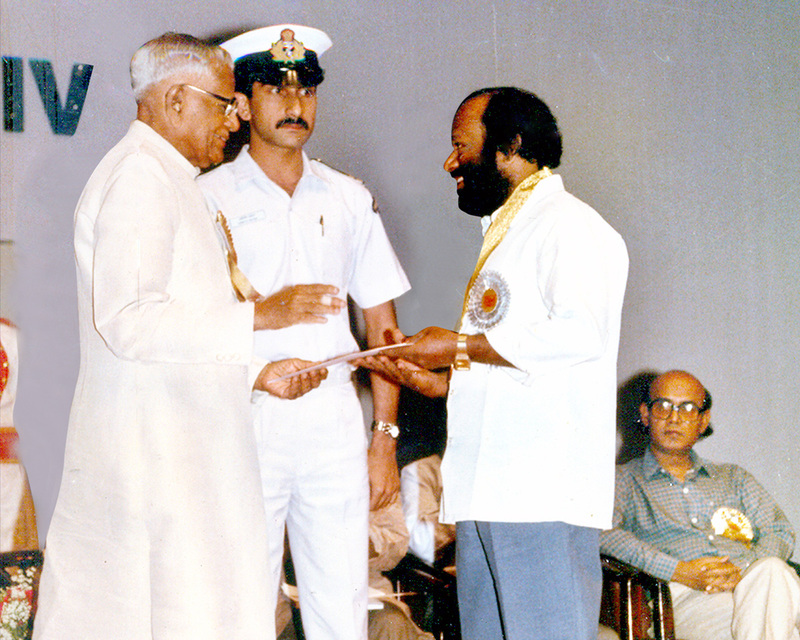 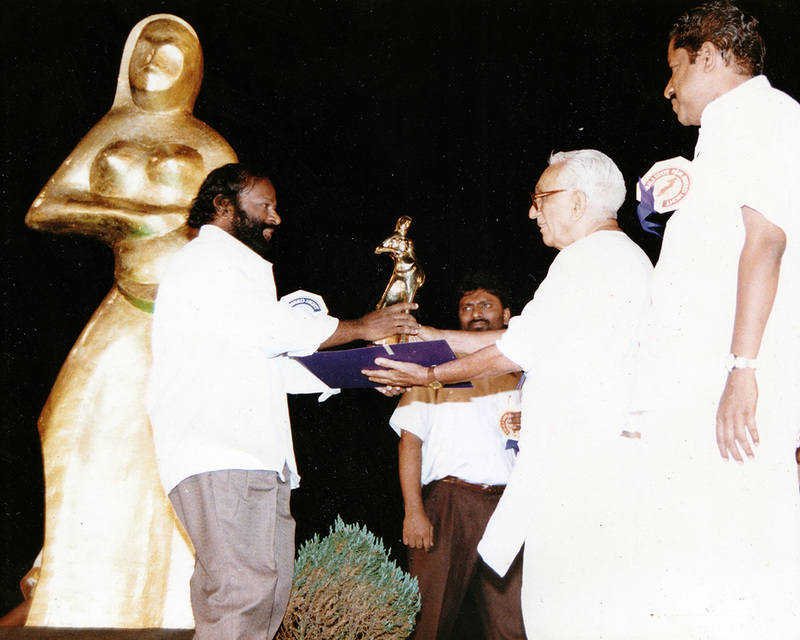 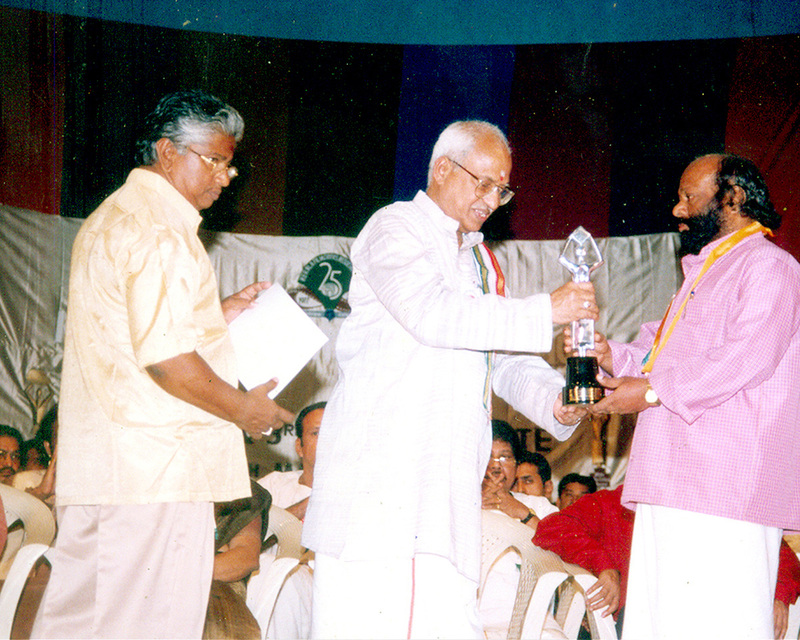 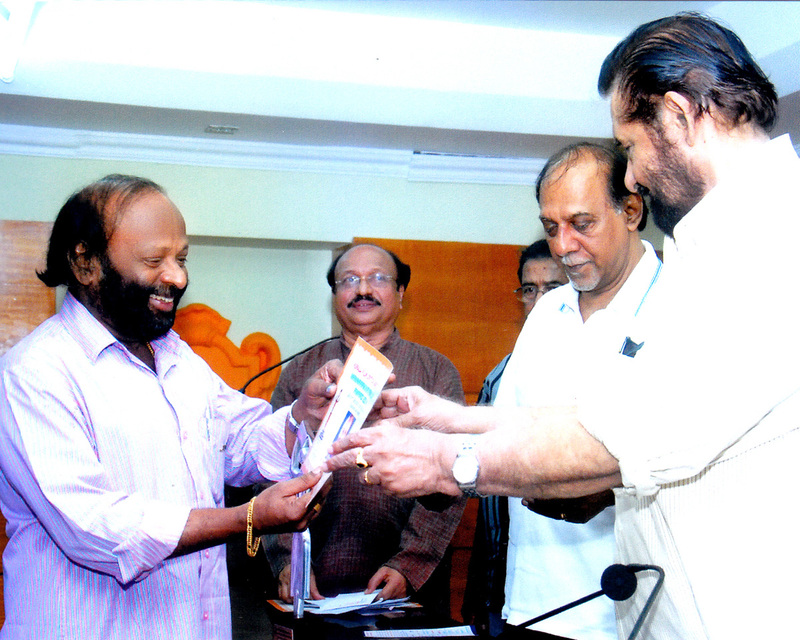 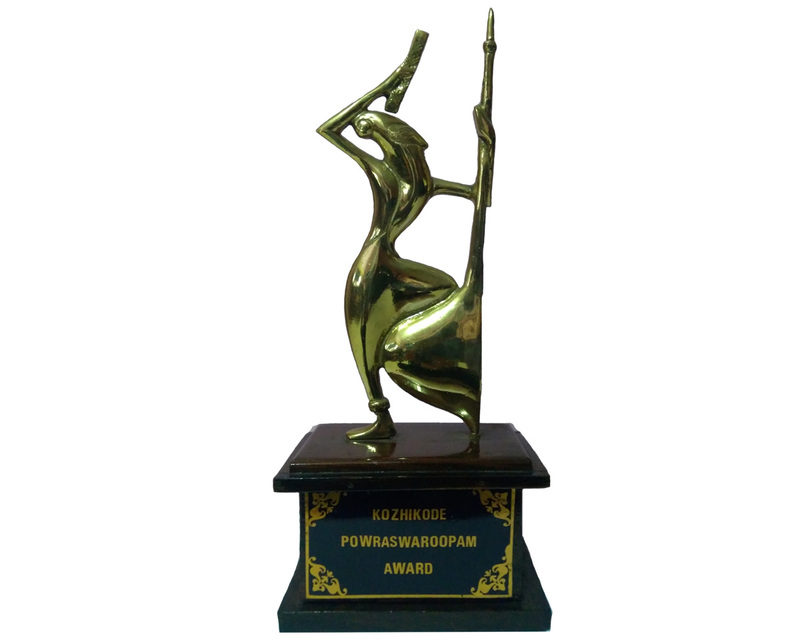 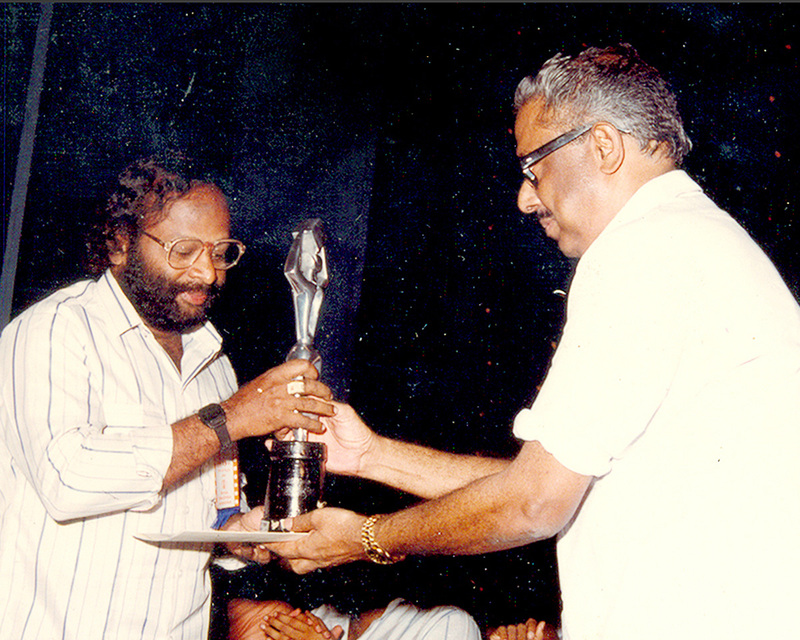 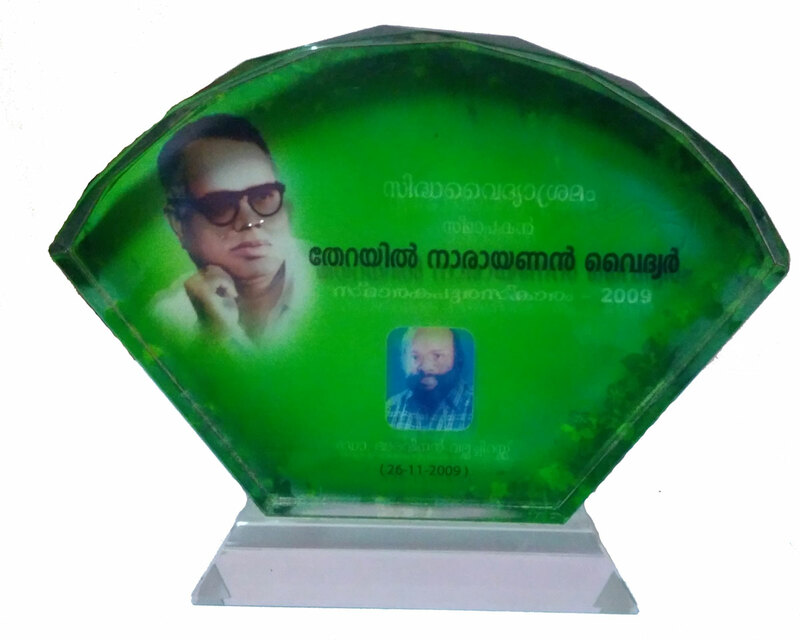 20 awards including National and Kerala State Film Awards are awarded for my contribution to the society. 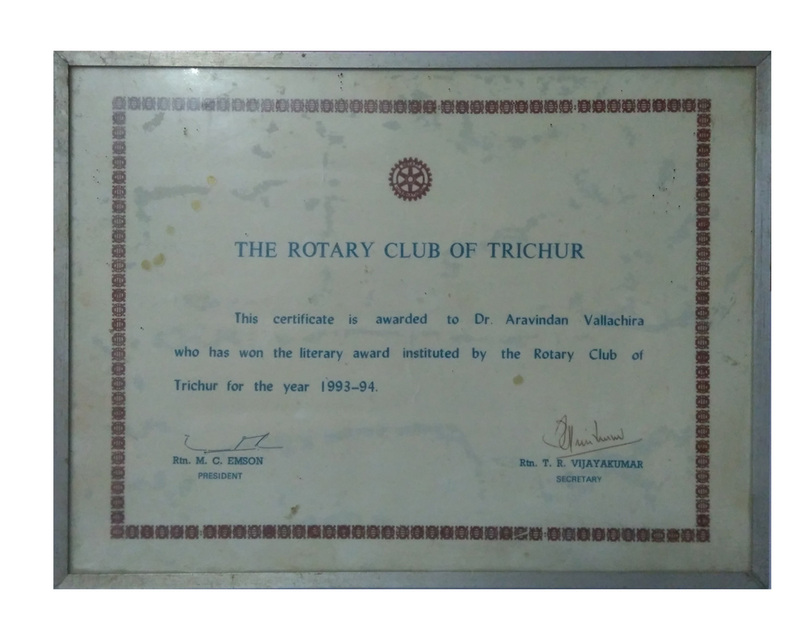 I was born in an aristocratic family (Chaathakudath) as the fourth son of C.S.Manickan and C.K.Lakshmikutty on 08 March 1951. 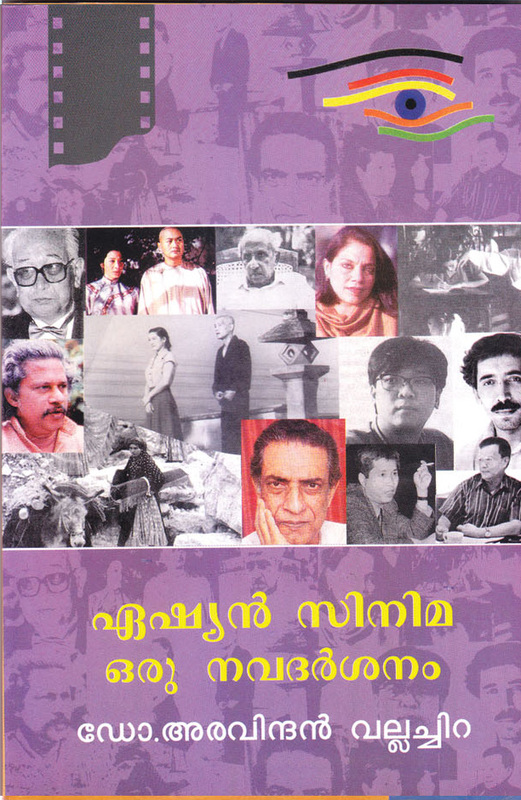 I have 5 brothers and 3 sisters. 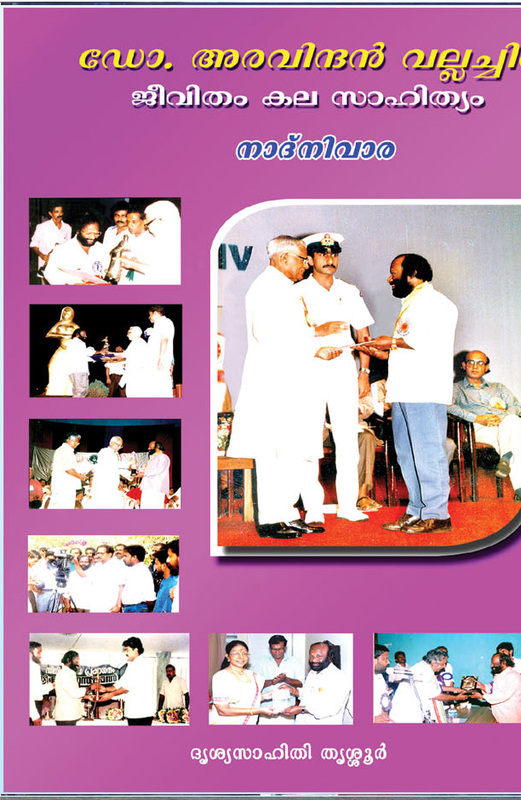 My lower primary education was at Government Lower Primary School, Vallachira and high school study conducted at C.N.N. 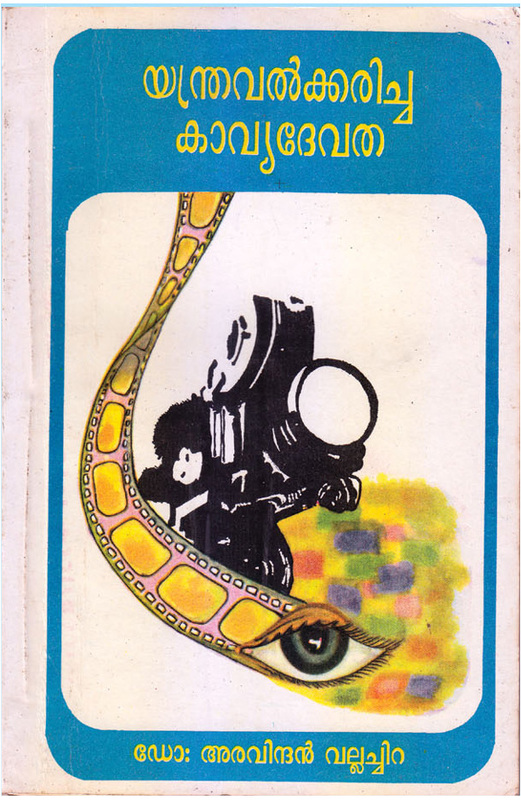 Boy’s High School, Cherpu. 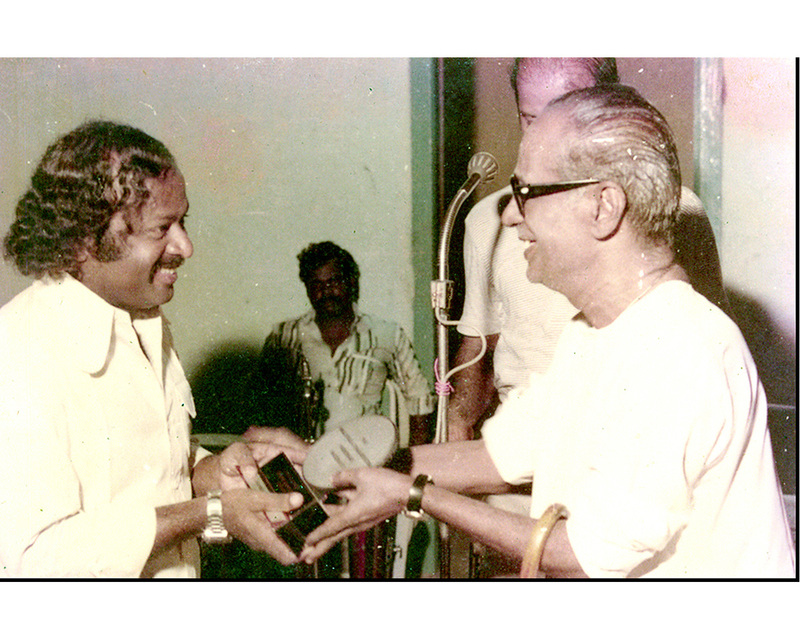 For the Pre-Degree education i was joined at Sree Sankara College, Kalady during 1966 – 1968. 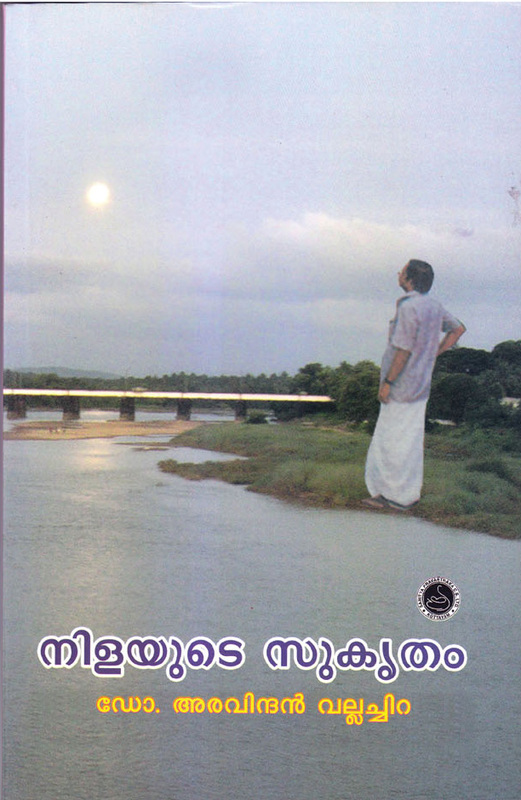 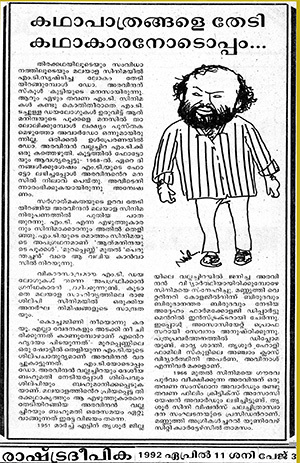 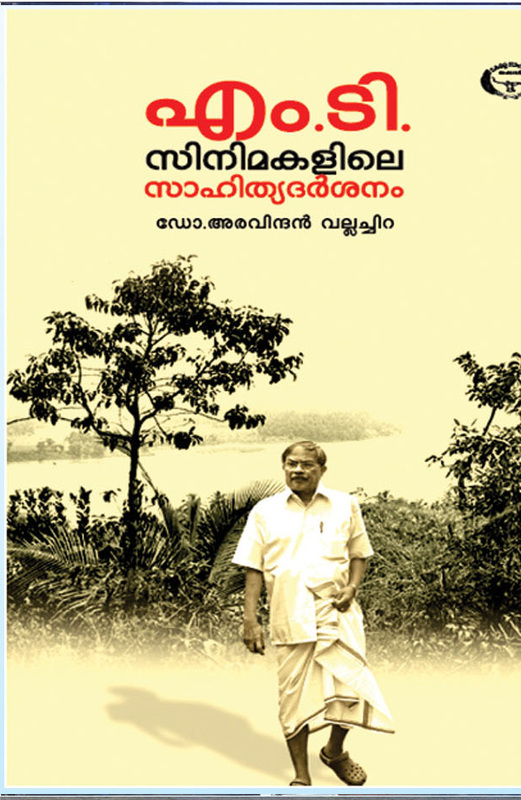 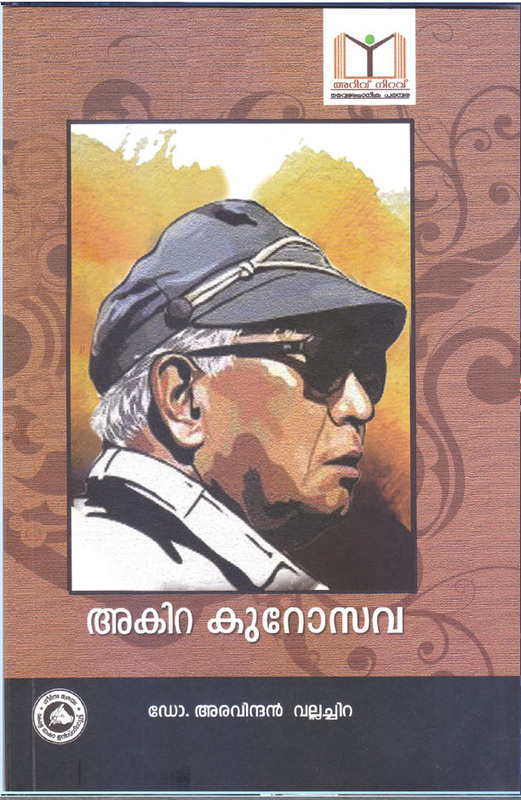 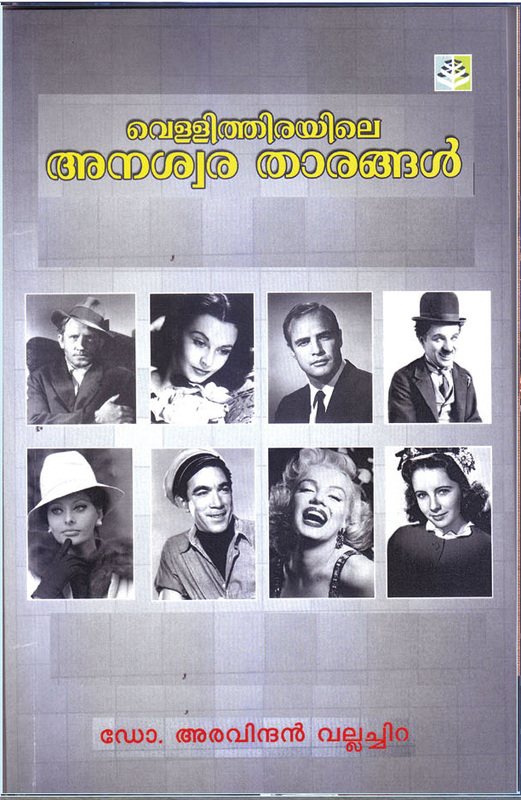 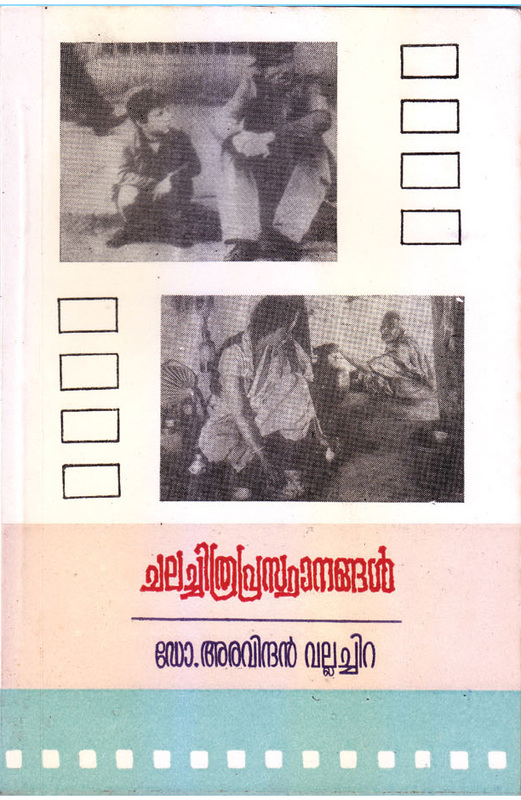 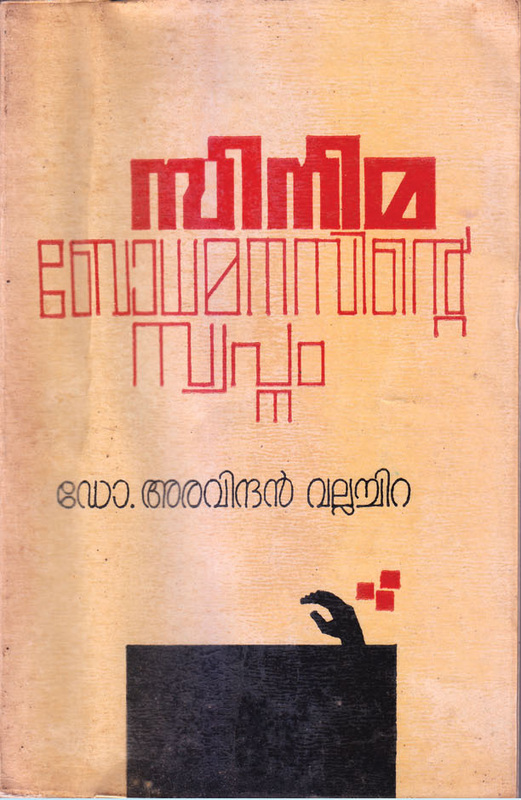 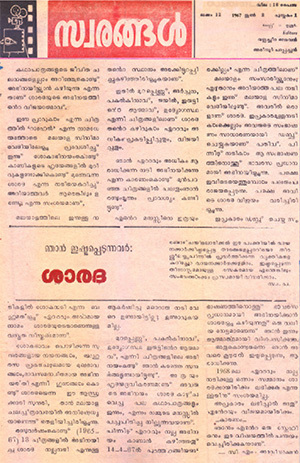 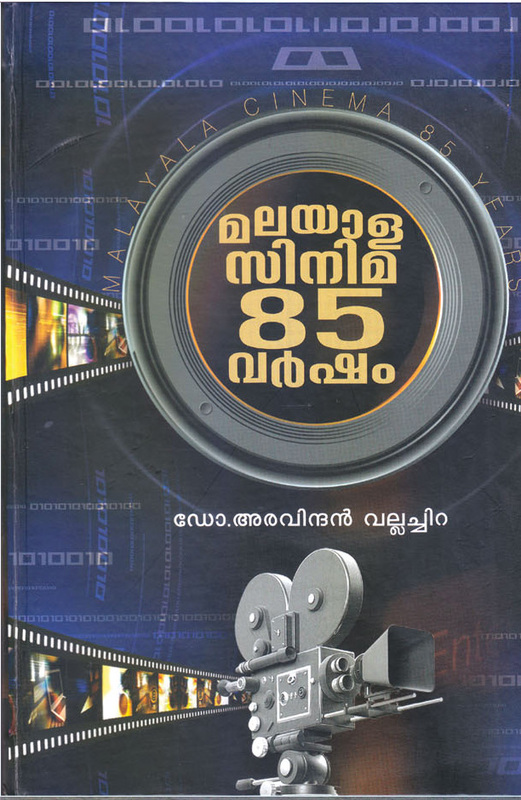 As a casual student i was studied 6 months at Government Brennan college, Thalassery, Kannur district in 1968. 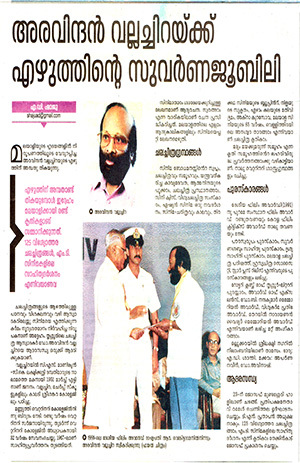 In my 50 Years of writting carrer, theses are the highlights which encourage to write more. 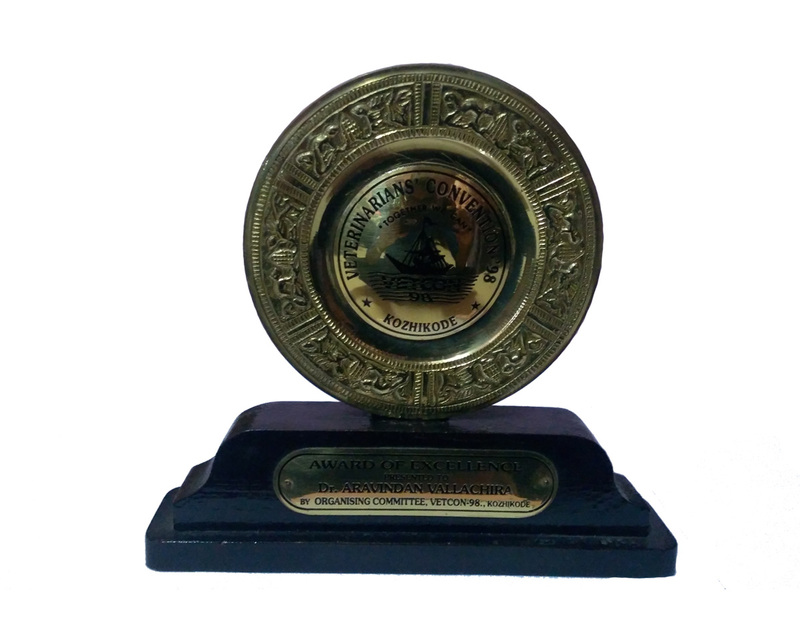 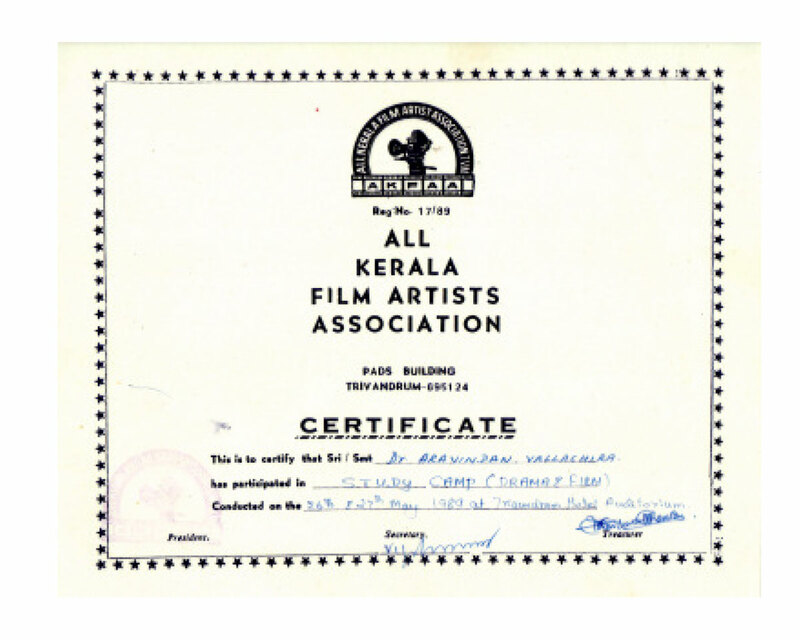 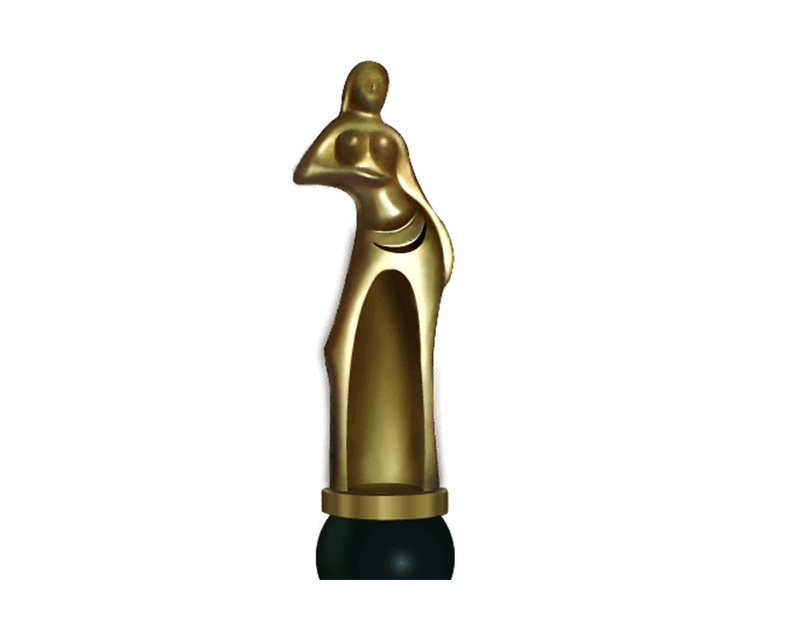 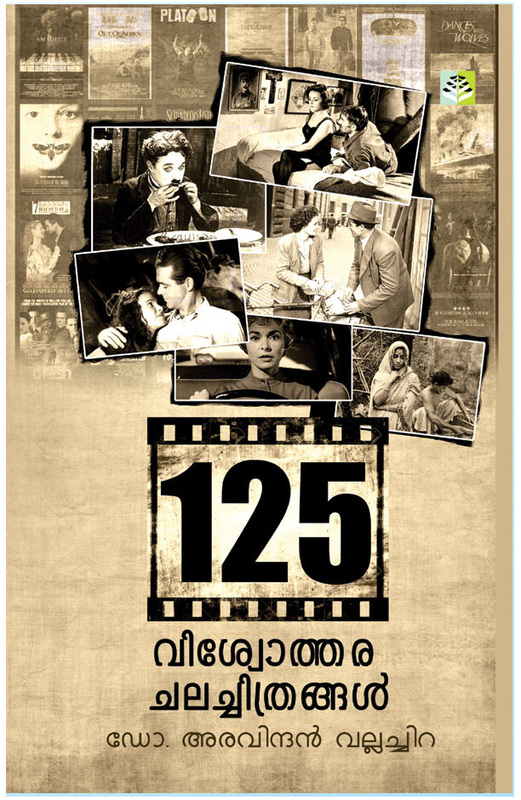 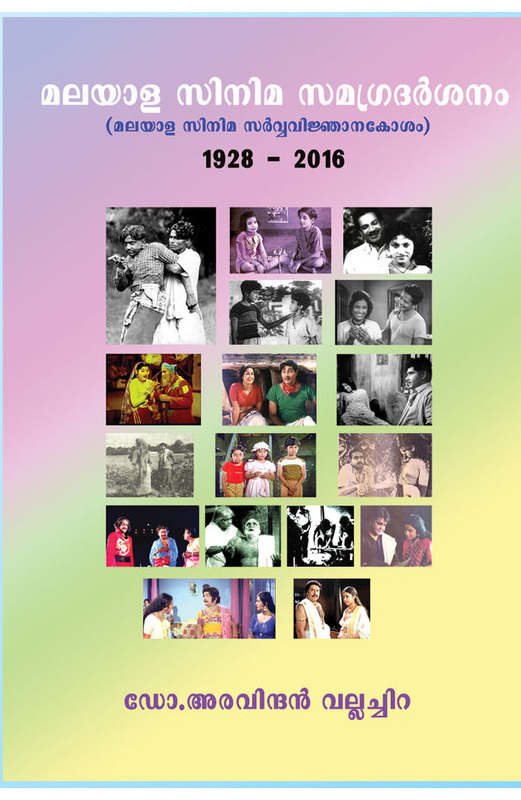 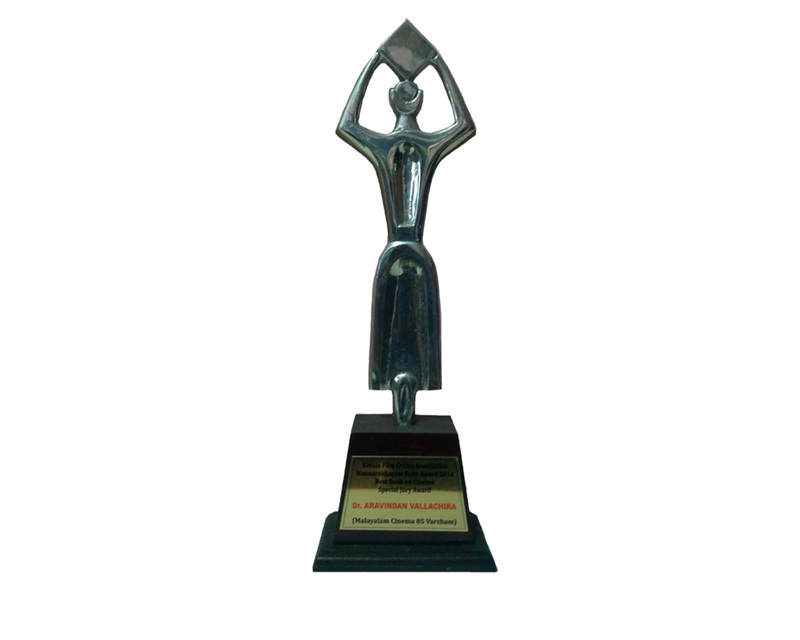 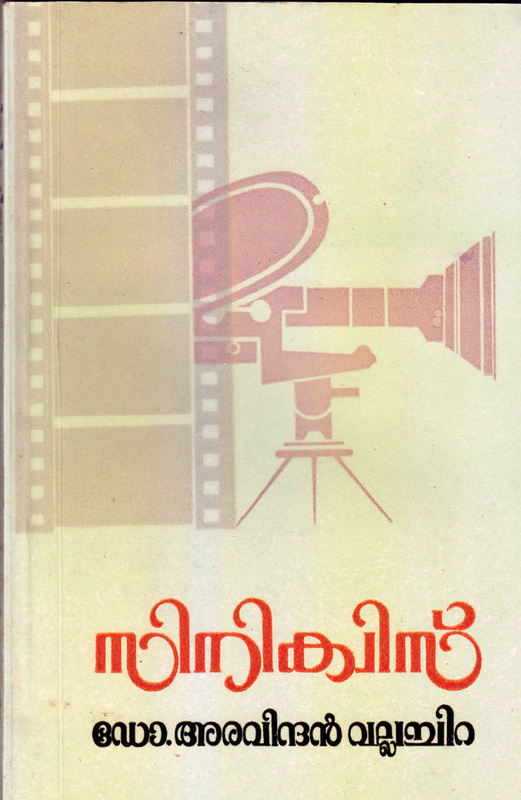 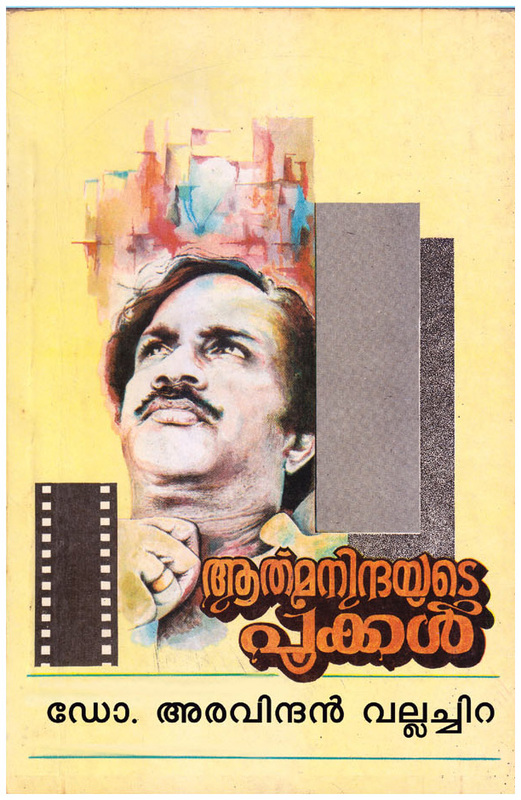 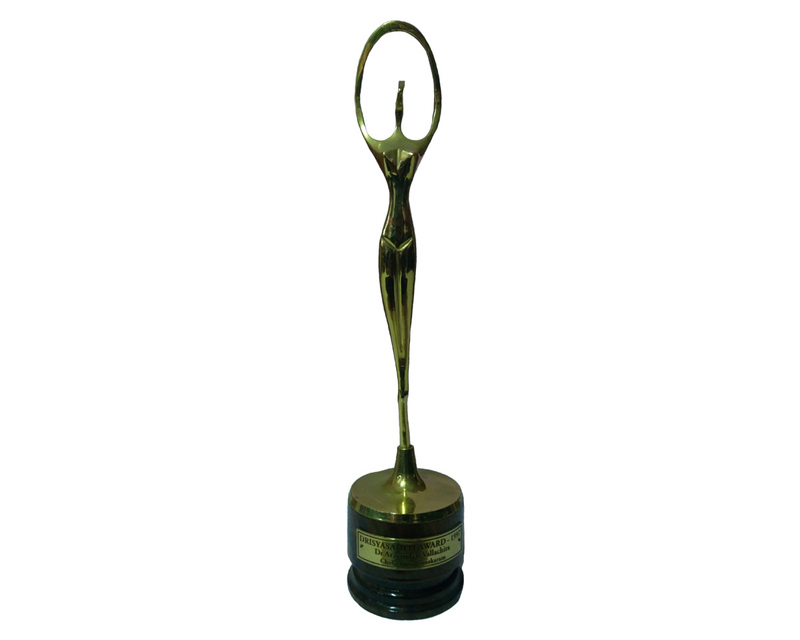 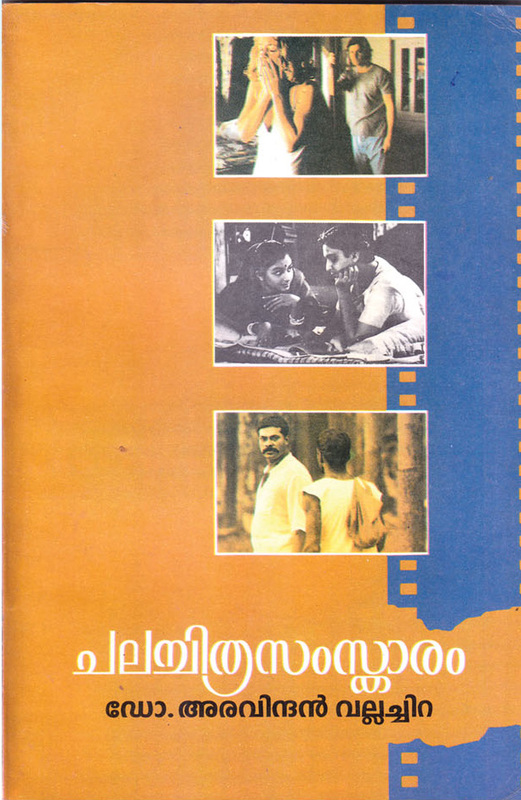 The Kerala Film Critics Association Awards are presented annually by the Kerala Film Critics Association to honour both artistic and technical excellence of professionals in the Malayalam language film industry of India. 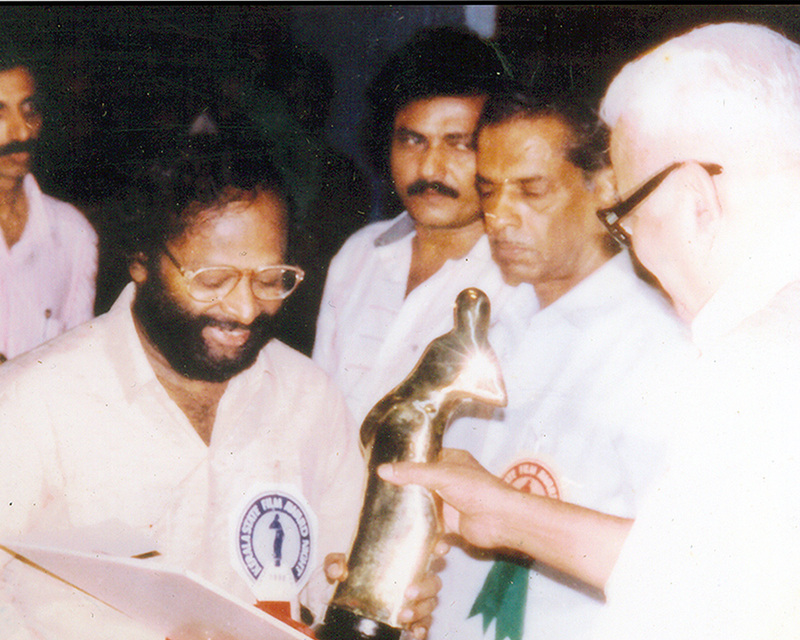 Received many other award from different accadamies, clubs, Memorial foundations etc for my writtings and film critics. 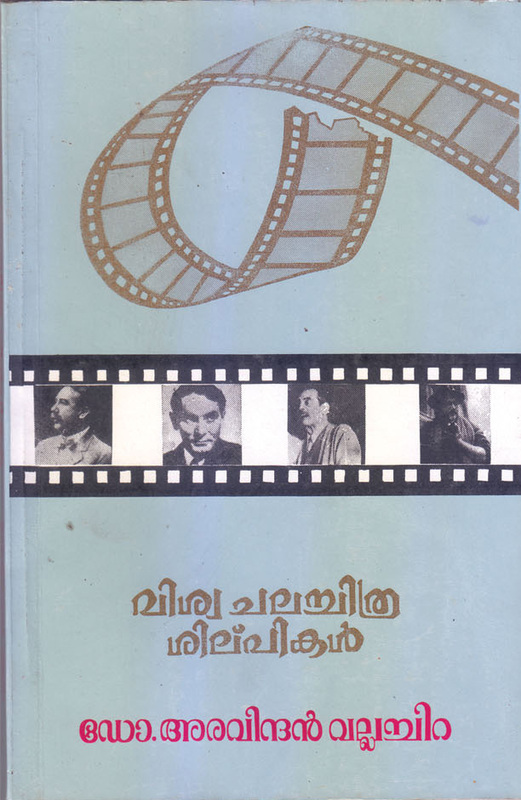 20 books on cinema and 4 books on Veterinary Science.